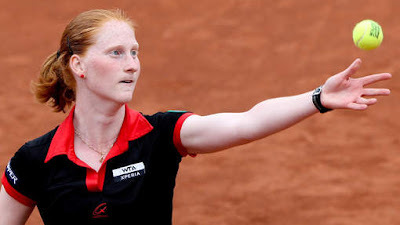 Van Uytvanck has the better record on indoor hard courts with an 89-37 career win-loss record compared to Maria’s 126-62, they are tied 1-1 in the head to head meeting bot on indoor hard courts and featuring an average of 28.5 games per match and both matches featured a tie-break which I can see no reason for opposing again. Safarova leads the head to head 2-1, they have met on indoor hard courts once with Safarova winning in three sets. In their three matches, two have gone to three sets and the average games played is over 28. The only time the match was over in two sets the games still totaled 22 games. Both players have a good serve but not the best return game so I expect it to be serve dominated with maybe one break deciding the set or a tie-break as two of the three matches have featured a tie-break.